Cherry Hot Peppers are appear like large red cherry. Cherry Hot Peppers are one of the mildest chili peppers. 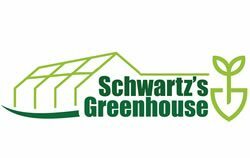 © Schwartz's Greenhouse. All Rights Reserved.